Xiamen is a seaport city in China, located on the southeastern coast of the Fujian Province. 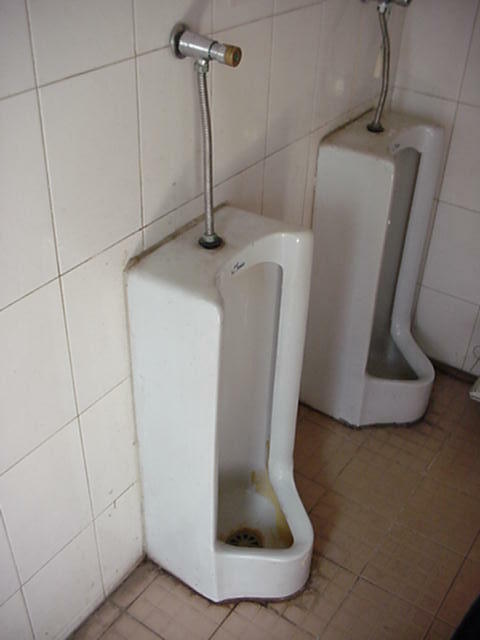 It is not known where in Xiamen these urinals are located. 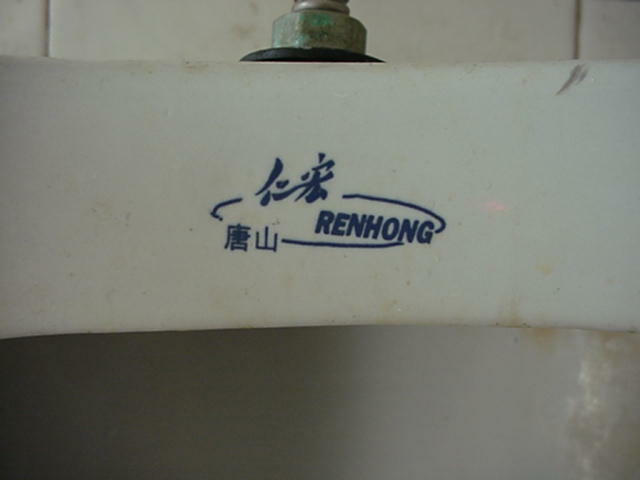 Here's a closeup of the manufacturer.